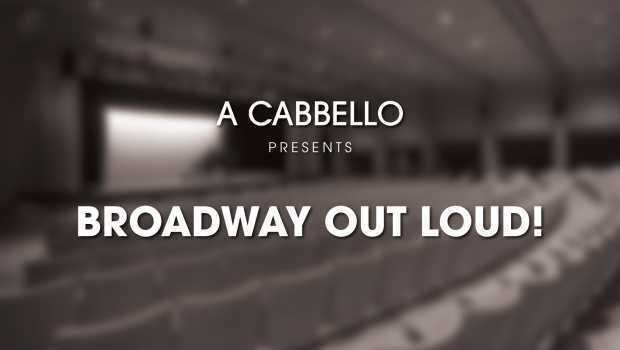 A Cabbello, Palm Springs Male Vocal Band, presents Broadway Out Loud!, featuring music that shook the world from many of your favorite Broadway musicals. The music in this show will be performed a cappella as well as with a powerful band, filling the theater with exhilarating anthems as well as heart-stirring ballads. Some of the titles are “Somewhere” (West Side Story), “I Believe” (Book of Mormon), “My Shot” (Hamilton), “Seize the Day” (Newsies), “Will I?” (Rent), “I Know Where I’ve Been” (Hairspray), “I Am What I Am” (La Cage aux Folles), “Make Them Hear You” (Ragtime), “Brand New Day” (The Wiz), even “This Is Me” (The Greatest Showman, on it’s way to Broadway). This Broadway Out Loud! show will remind us of how powerfully Broadway has influenced social change for the good; addressing race, sexuality, religious and political oppression, isolation, bullying, equal pay, acceptance of others. A Cabbello is more than just a singing group. It is a group of men that turn into a musical force when they begin to express themselves in song. Join us and experience that force on May 5th.